Handcrafted by artisans, Sans Arcidet's Georges bag will make the perfect vacation accompaniment. 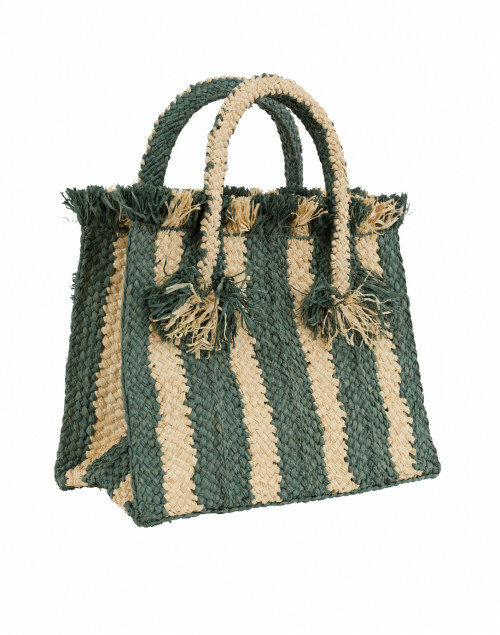 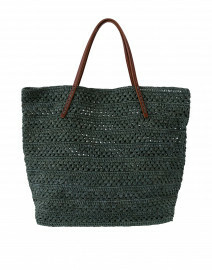 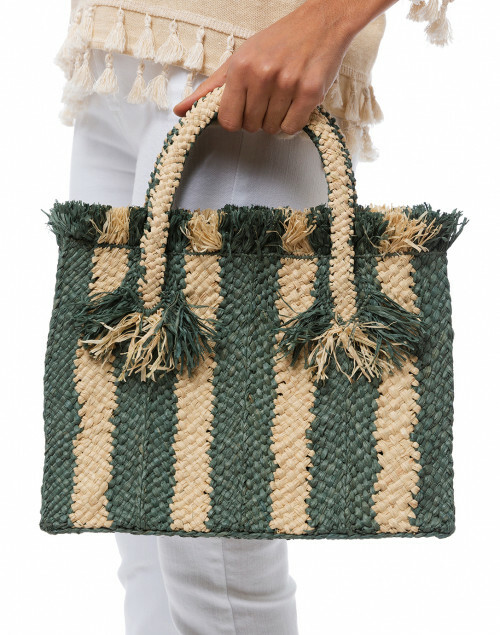 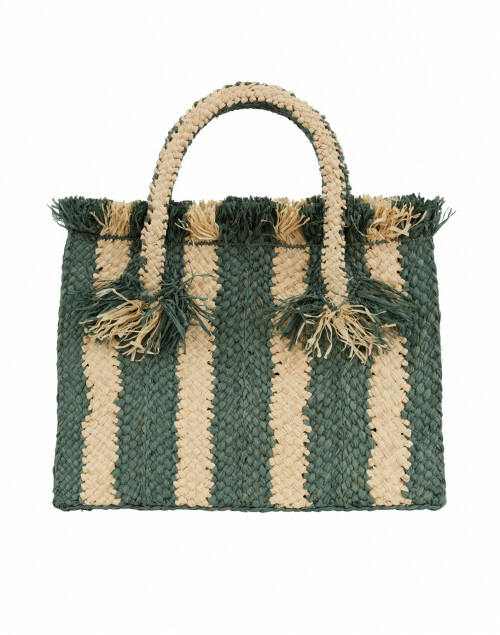 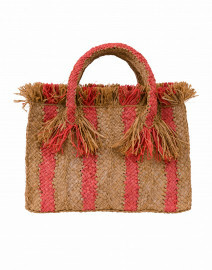 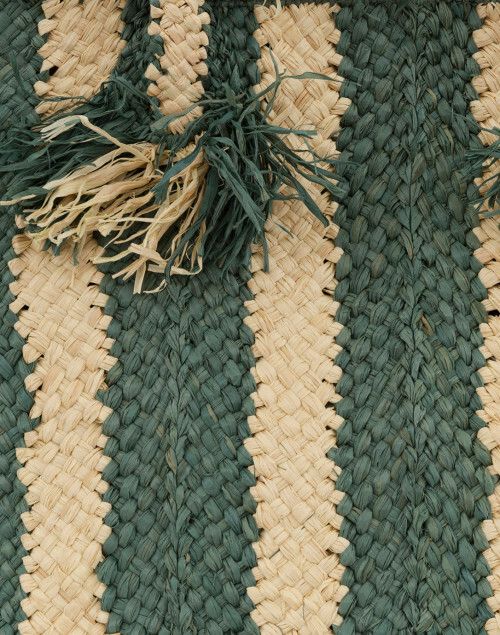 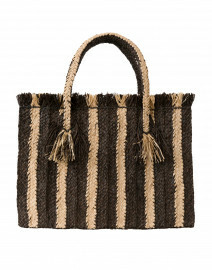 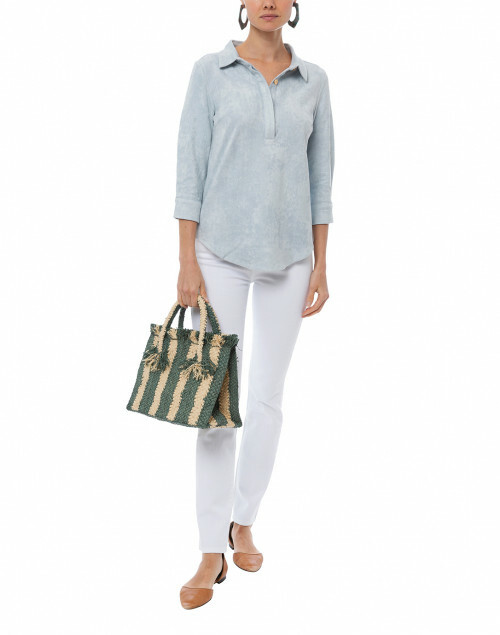 It's woven from raffia with green stripes and features two top handles, and a fringe trim. 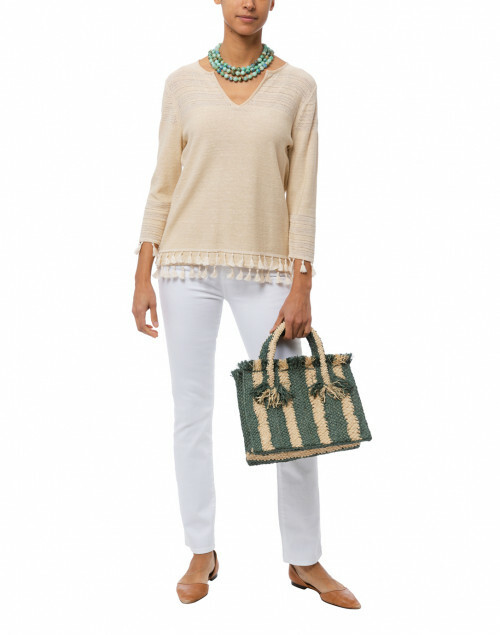 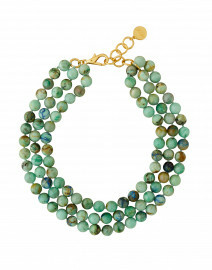 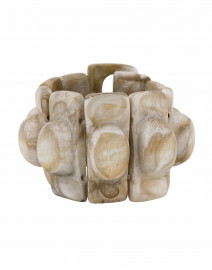 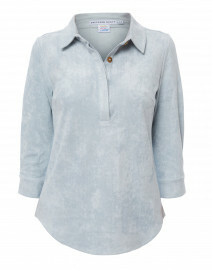 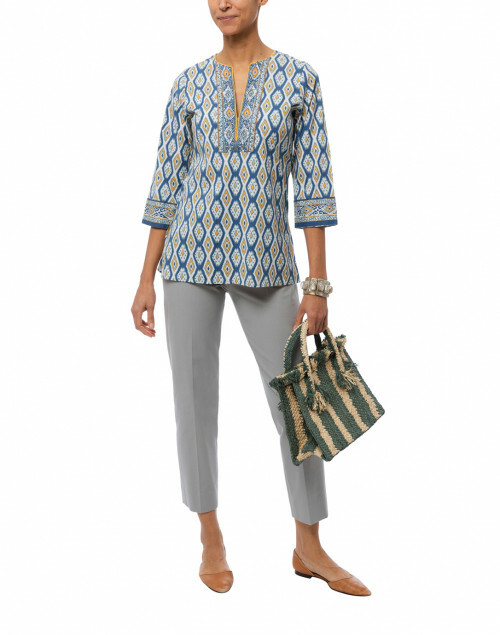 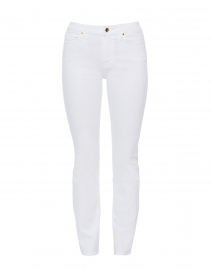 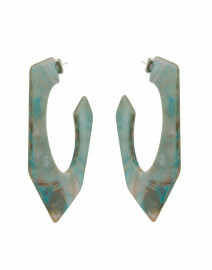 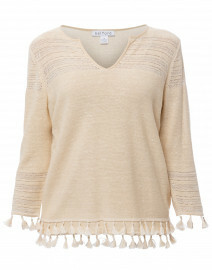 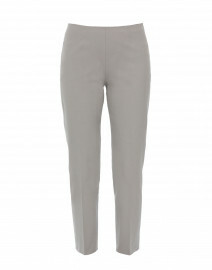 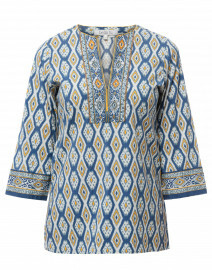 Carry it alongside a breezy printed tunic on sun-drenched days.